Insolvency Administration is a situation where the insolvent company entirely surrenders the company operations to an independent person who has the power and to access all the available options and generate best possible outcome for the company as well as the creditors. 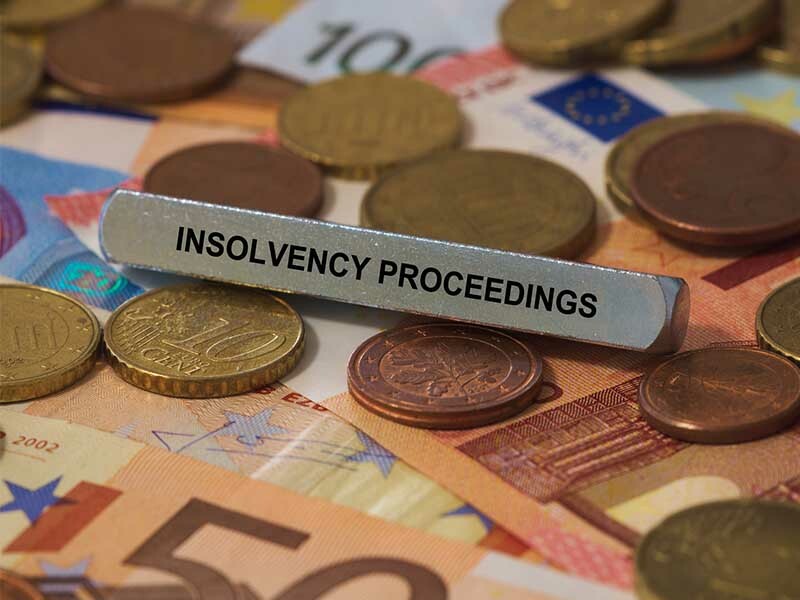 When must Insolvency Administration be used? When it needs to deal with Creditors. Had internal disputes between the BOD and management. Had bad trading period or loss in trading period. Needs to freeze creditors to reduce bad debt, optimize staff and rebuild sales. How does Binary IT work and assist as Insolvency Administrator? When any companies located in Sydney or inside the Australian Territory goes into voluntary administration, Binary IT takes charge of the entire company till the matter is sorted or solved. Takes control of server, data, hosting, domain, emailing system, accounting system and other digital assets. We keep the matter confidential with full security. Provide service from small organization to large organization. Prevent and retrieve any kinds of data loss. Save your company from getting blacklisted. Deliver secured Cloud computing platform. Provide multiple accounting package software for secure accounting transactions. IT consulting and management service. Finance controlling system with application performance and optimization. Design new architectural structure for proper IT operations. For business query contact us or call us at 1300 138 600!